I remember being a high school senior who was anxiously awaiting to go to college. I was young – Just 17 years old. Although I was the baby in my grade, I didn’t mind much. I knew that I needed to go to college if I was going to make something of myself. Besides, everyone else was going and our school counselors were pretty adamant about it. I can’t blame them… They knew that going to college often meant having new opportunities and a better salary. Maybe that’s why there was so much concern for those students who were considering taking a year off before going to college. I guess I didn’t understand at the time why someone would want to take time off. Why wouldn’t they just want to get it over with? Looking back, I’m starting realize how crucial that year can be for those individuals who truly have no idea what they want to do with their lives. It becomes even more important for students who are paying their own way through college and didn’t get enough financial aid to cover all the expenses that come along with a higher degree. Although you may find it job, it probably won’t be a glamorous one since you haven’t gotten a college degree, or at least some higher education credits, yet. 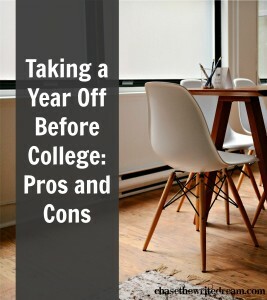 Taking a Year Off Before College: Is It Right for You? 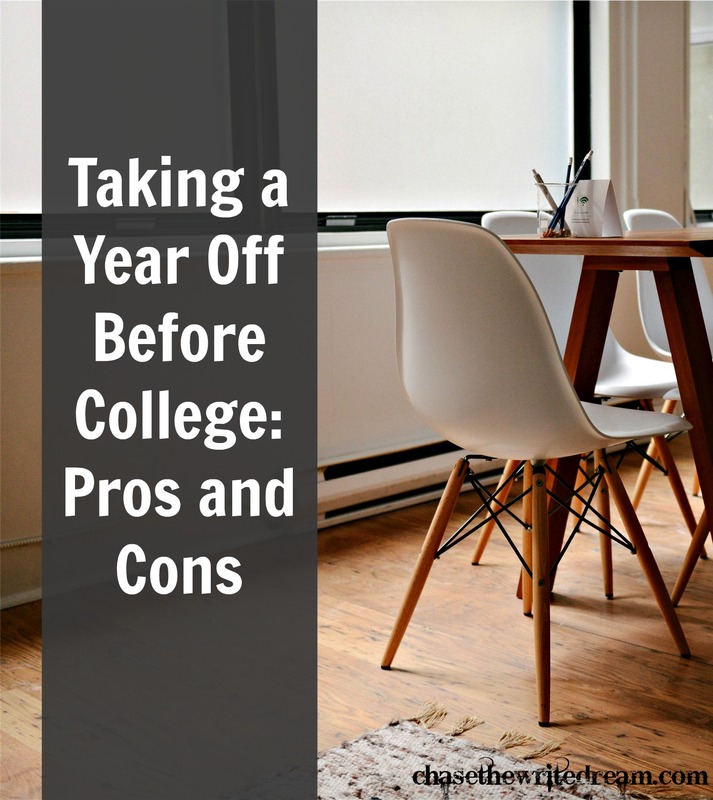 I really wish I could give you a clear answer as to whether you should take a year off before college or not, but the reality is that only you can make this decision for yourself. Look at not only your maturity, but your financial situation, need for a social life, career education requirements, and so on. I encourage you to create your own pros and cons list to help you organize your thoughts and see which option is truly the best. Remember, you may never feel entirely ready to go to college. That’s okay! If it’s something you want to do, don’t be afraid to take a step of faith and act on your desire to get a degree. Finished college? 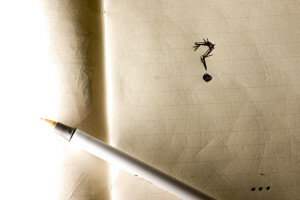 What advice would you give to those who are trying to weigh the pros and cons here? Thanks for sharing your experience, Lindsey! I think that being homeschooled would definitely play a factor. 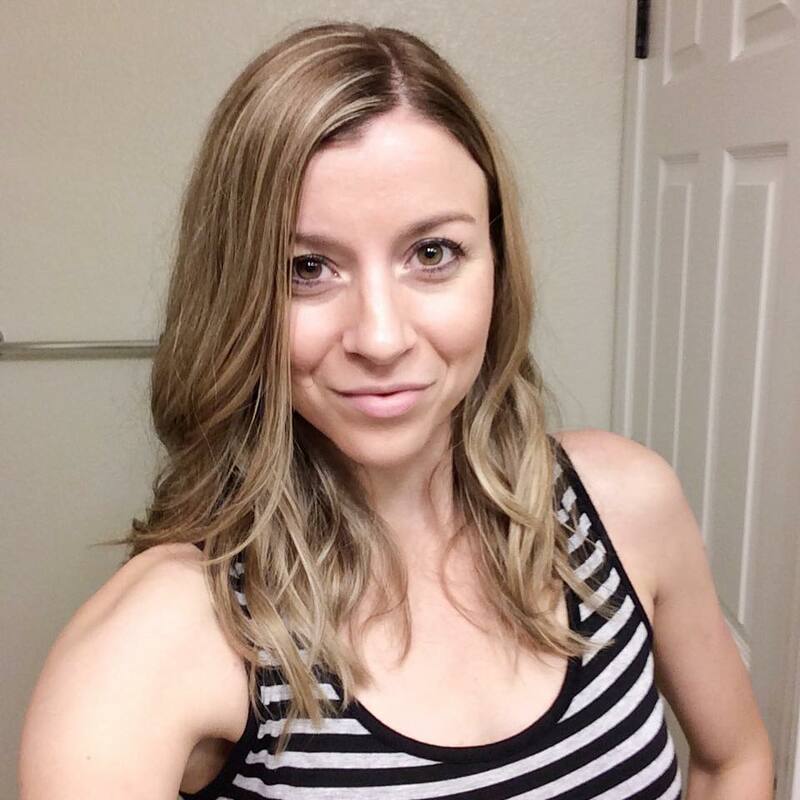 I didn’t take a year off, but I went to school immediately, didn’t know what the heck I was doing – so I started working part time (quit university to save to go to a smaller college) and worked full time until I decided on what I wanted to do.